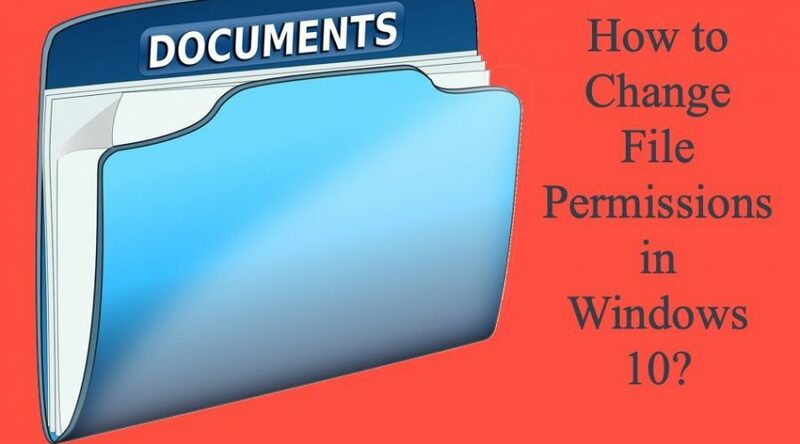 How to Change File Permissions in Windows 10? 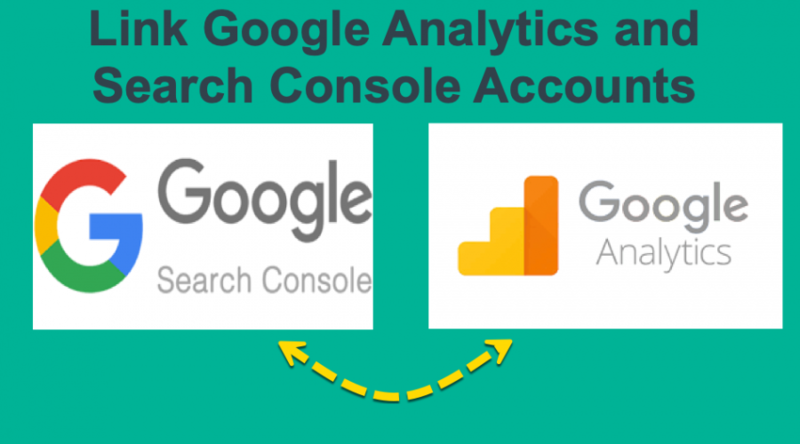 How to Add Missing This PC Icon on Windows 10? 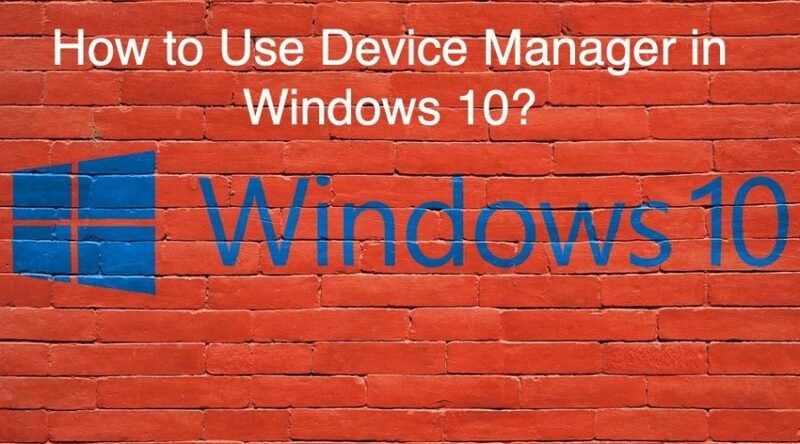 How to Use Device Manager in Windows 10 PC? 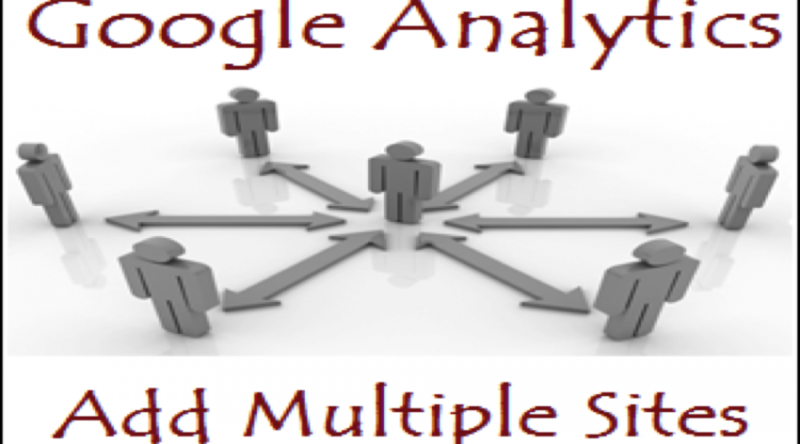 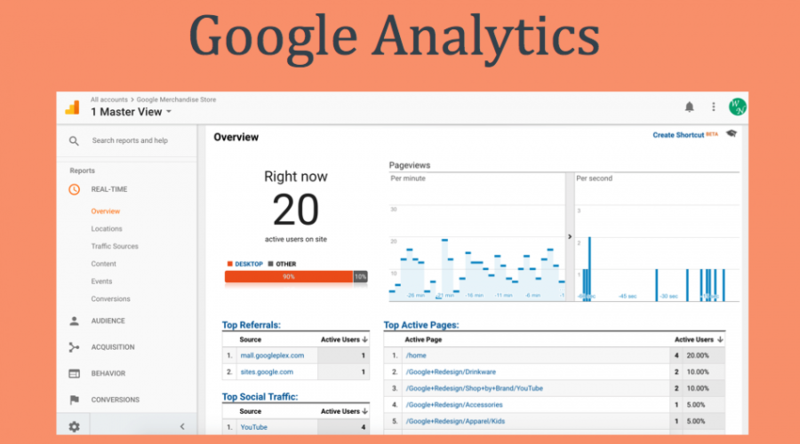 How to Add Multiple Site in Google Analytics?